Komodo island in Indonesia will close to tourists in January 2020 to allow the habitat to replenish and to ensure there is sufficient live food stocks for the island's famous flesh-eating lizards. The East Nusa Tenggara provincial government said the National Park management wants to return the island to its usual wild condition and keep it as natural as possible whilst providing the necessary infrastructure for visitors. Its indigenous lizards, the Komodo dragons, are amongst the world's most iconic mammals but only found on a handful of tiny islands in the Komodo National Park. As Komodo receives the most tour groups, it is still unclear how the decision to close the island will hit visitor numbers to the region. Local authorities have been mulling closing the island for the past couple of years due to the unchecked increase in visitors, which has started to impact the local habitat. 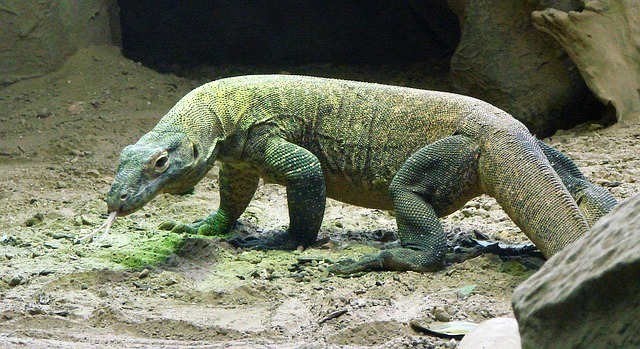 The final straw was the recent arrest of smugglers who allegedly stole 41 Komodo dragons. It is claimed they sold them to international buyers for $35,000 for each dragon. There are about 5,700 dragons living in the wild according to UNESCO, all of them within the National Park.